An incredible start for our youngest Martial Artists. Our Little Dragons Program is specifically designed for pre-schoolers to give them a head start on focusing, courtesy and respect. Plus, they'll develop better coordination and motor skills. All of this in a fun friendly environment. 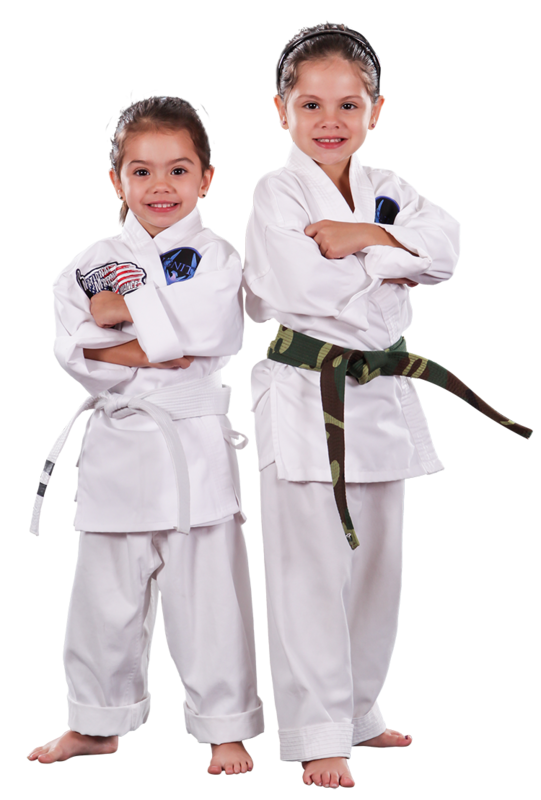 Our Karate Kids get more than just kicks and punches. They gain the Confidence and Skills to stand up to bullies. They learn the importance of setting and achieving goals. They realize that they can do anything they set their minds to. Oh, let's not forget the exercise and a little quality time away from electronics. Come see why more and more people are taking Martial Arts classes than ever. More benefits than just getting on a treadmill, more fun than just lifting rep after rep. Our Programs offer a complete body workout to enhance your fitness level. Plus, you're getting self-defense techniques at the same time. We encourage our students to step up to the challenge of ‘being the living example’. The program's mission is to “Create Leaders One Black Belt At A Time”. Communication skills developed to be a good leader in life. Management skills are taught and practiced to help students set goals and reach those goals in every aspect of their life. 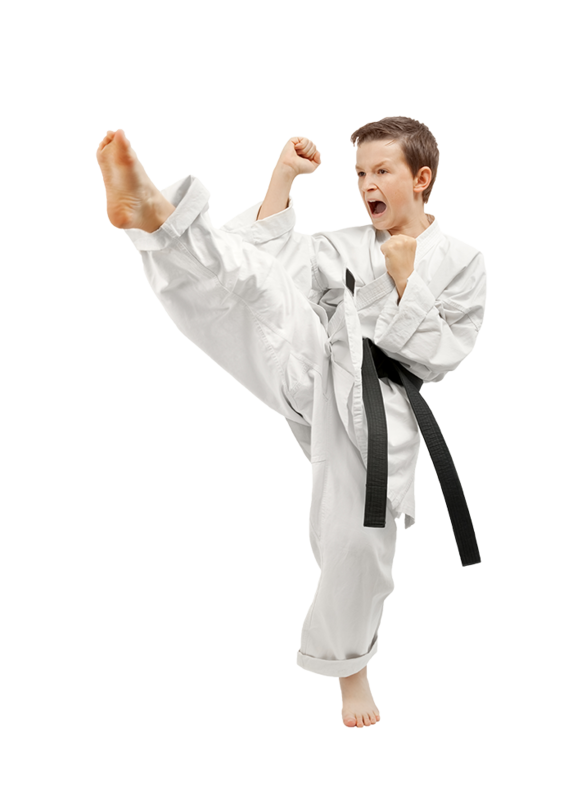 Students get to participate in our advanced weapons training and Extreme Martial Arts programs which include dramatic open hand forms, weapons training, advanced kicking and acrobatics.